Introducing the best Air Jordan 11 Low PEs since Mike’s 1996 championship parade. This time the occasion was a family affair. 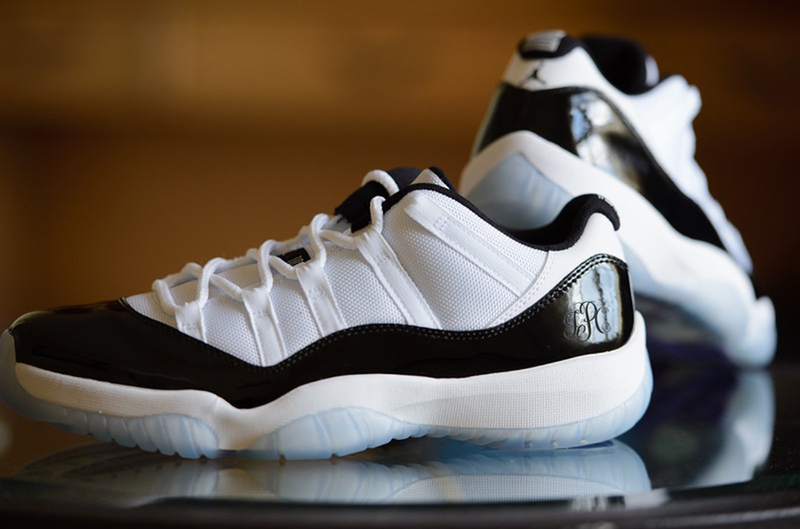 Carlos Prieto – who’s not only MJ’s brother-in-law but happens to run Miami boutique Solefly, the same shop that released that friends and family Air Jordan 3 earlier this year – was getting married back in early October. 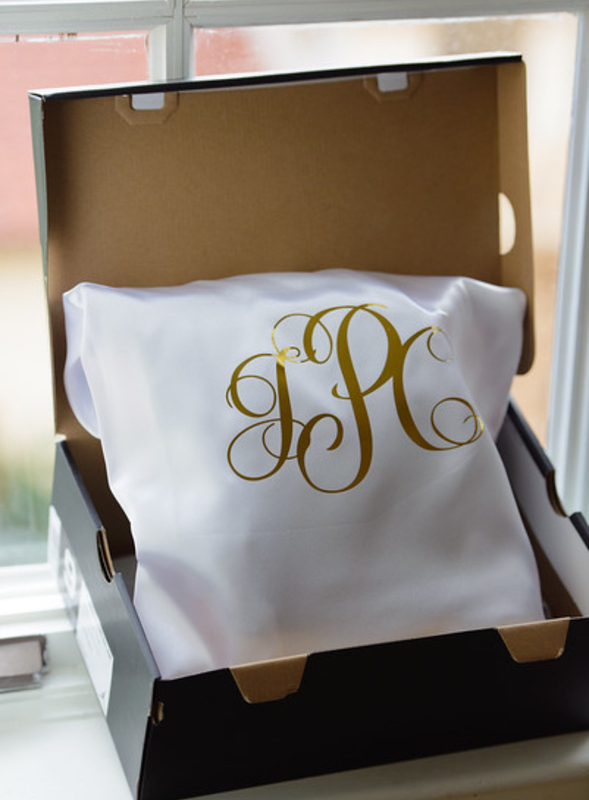 He decided to take the original inspiration behind the Concord 11s to task, and had his bridal party don the special edition patent leather gem with their respective fresh new tuxedos. Turns out Tinker succeeded after all, as the photos prove that the Air Jordan 11 can be successfully worn with a tux, just as long as it has that special engraving. 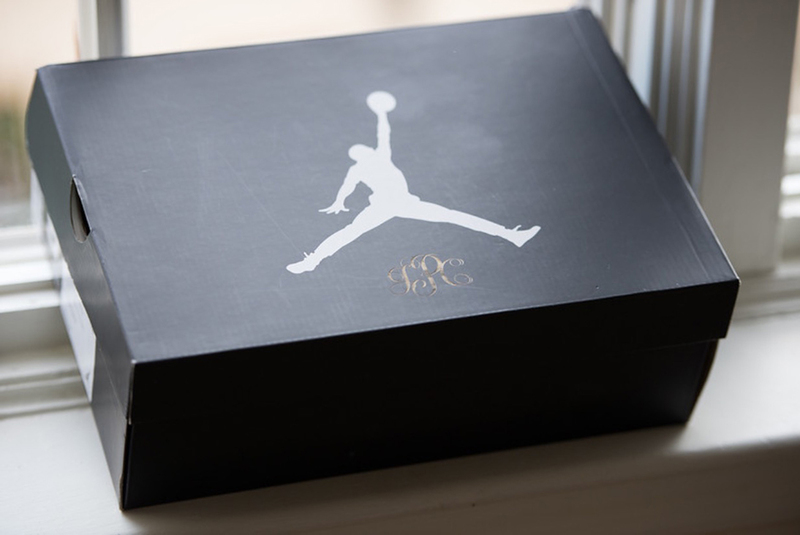 Check out full images after the break and stay tuned for all your Jordans needs right here on Sneaker News. Photos courtesy of Johnpaul Soto.